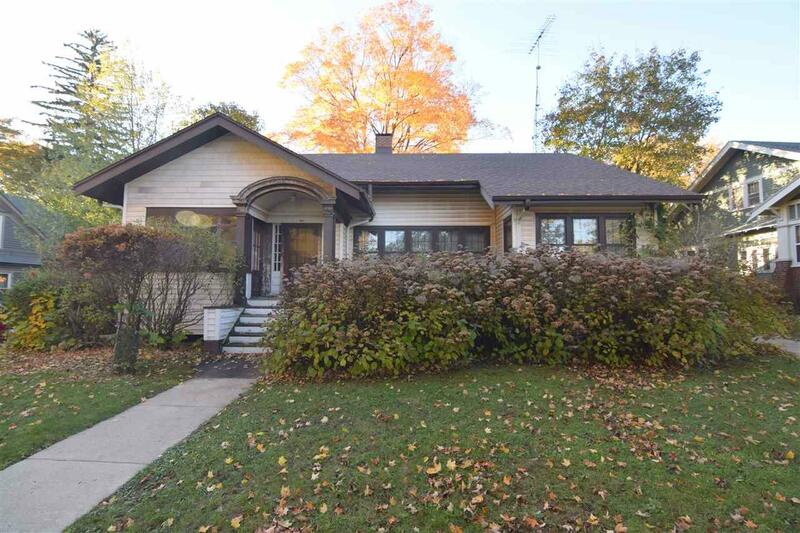 Spacious 4-bedroom home on Clintonville's beautiful N Main Street. 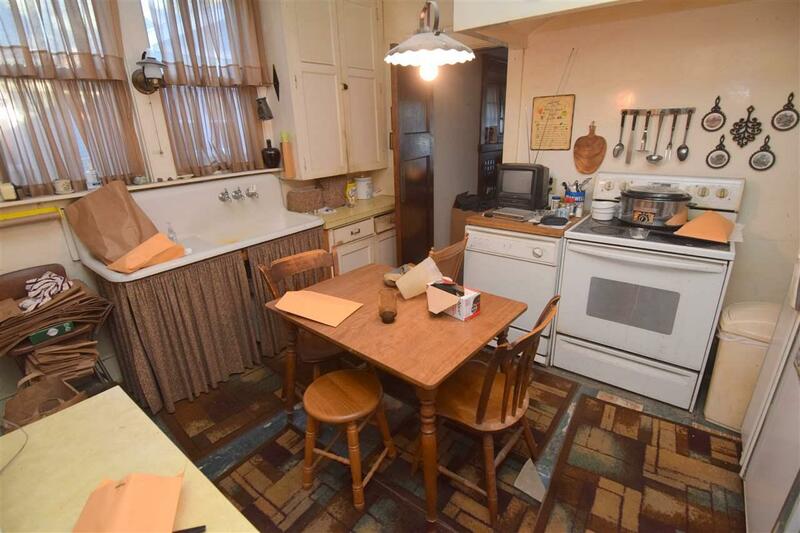 This home needs some updating, but is a perfect canvas with its original crown moldings, trim, and hardwood floors. 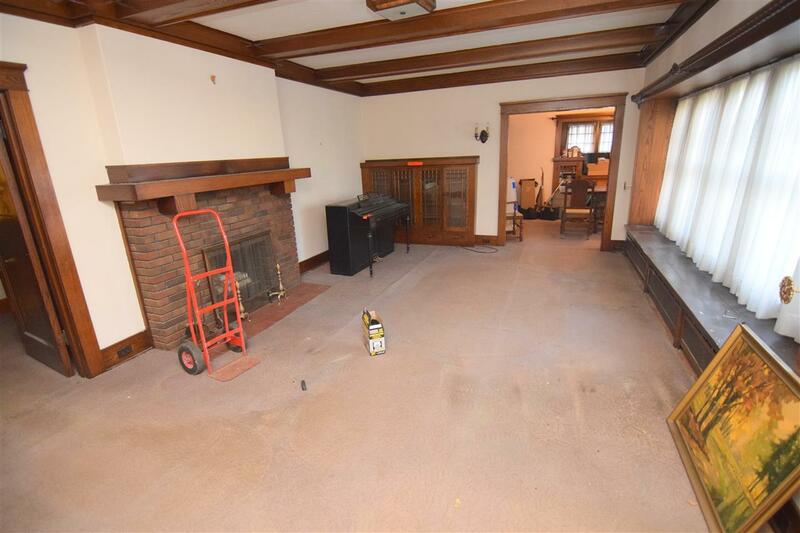 Living room has a fireplace and built-in bookcase. 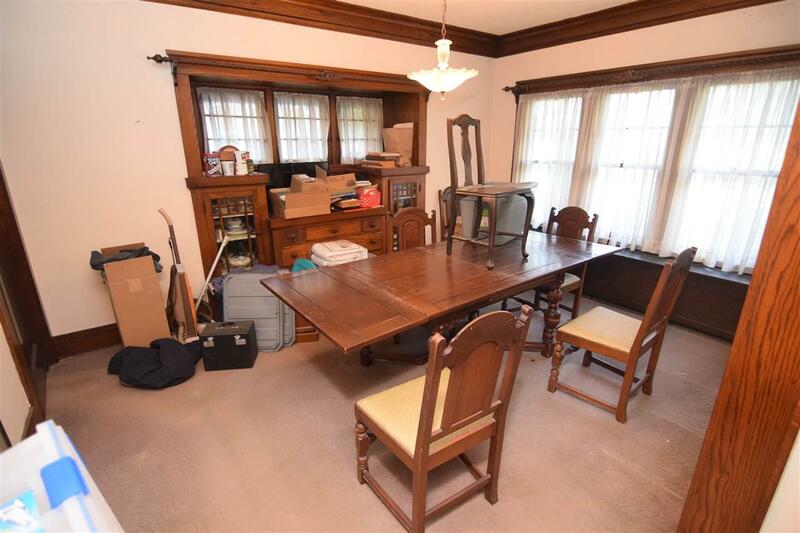 Formal dining room w/unique built-in hutch/buffet. Large 3-seasons room. Lower level has a rec room and a 9x12 extra room. Hot water boiler heat. Detached 2-car and 1-car garages. Year built is estimated.